When give the title-The Prodigal son returns, I thought about what that would look like-mostly, old pictures on the wall, pretending that this person hadn't been back in 30 years (in reality, he had been back often). A little FB stalking, and I was able to come up with great old photos of David, et Voila! 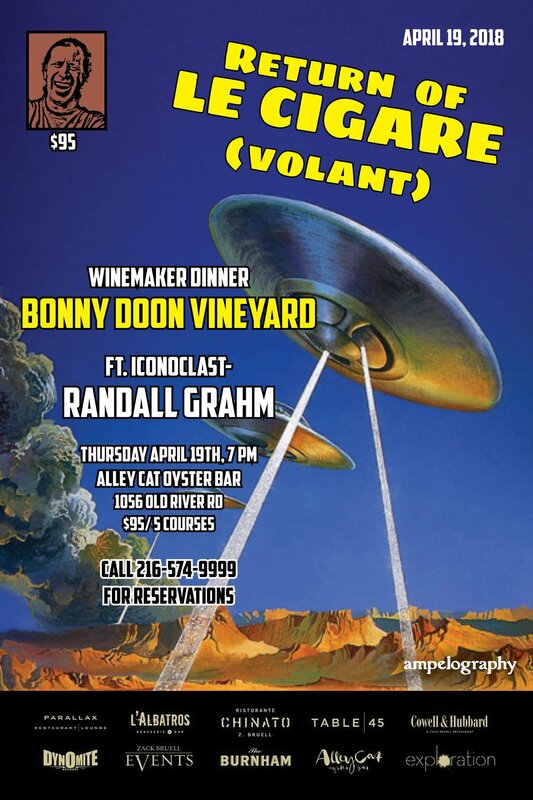 Bonny Doon often evokes the whole UFO thing (thanks to Cigare Volant). I really like the old "pulp" magazines and comics, that era really leaned into the whole alien panic. Made for a fun piece. I loved the idea of Traverse City starting to hunker down for winter after a long and busy summer season. Whenever I go up there, I’m struck by how the trees shift to almost exclusively conifers as you go North. An emerging Detroit, this iconic building, the old Michigan Transit Station, laid in disrepair my entire life. Blasted out windows, were the “welcome to Detroit” sign of my youth. Now, fully embraced and the future home of Ford, this is a great symbol of the City’s resurgence.I loved the lighting of this photograph. Played well as a backdrop. Germans have a reputation for being intense and serious. I liked the juxtaposition, becuase this was an incredibly casual event with a very laid back winemaker. 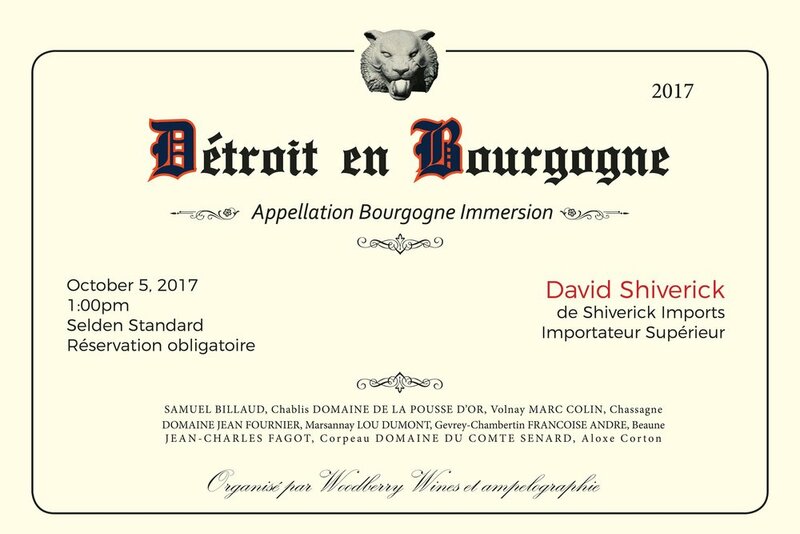 An trade invite for a Burgundy seminar, hosted by David Shiverick. 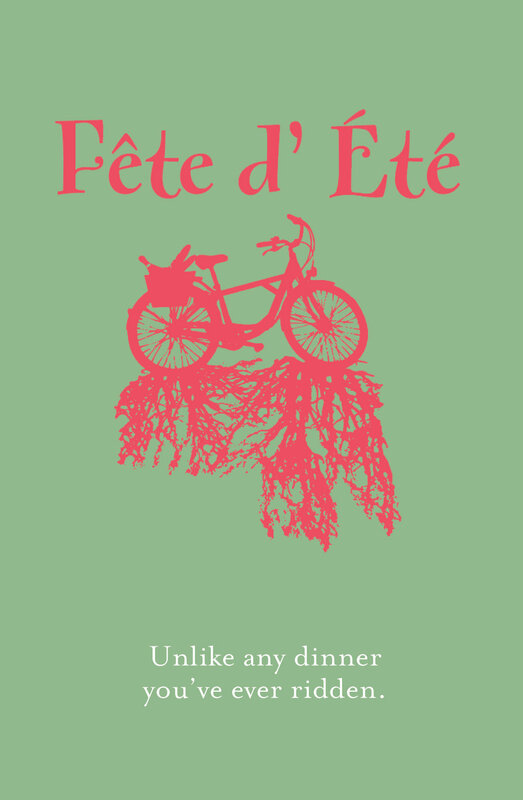 I tried to incorporate traditional elements from a Burgundy label, with Detroit flourishes. The classic old English lettering, played perfectly into the Detroit Tigers theme, I was able to utilize one of the actual fonts for the Detroit Tigers, along with their colors and a gargoyle from Comerica Park. The name of translates into French-"Straight up Burgundy". Randall is a rock star. That year, The Grateful Dead and The Rolling Stones both performed for (maybe) the last times. The tickets were impossible to get your hands on. This all felt like it went together-Side note-I attended 2 of the final 3 Dead Shows. One of my first original design attempts. I still like the simplicity. Once again, stolen directly from album art. This, for me,was a direct manipulation of the iconic REPLACEMENTS collection form the 80's-Hootenanny. Unbeknownst to me, they lifted it themselves from a folk compilation from the 60's. What goes around, comes around, I suppose. I loved the ability to plug a bunch of terms into the boxes. so many differing logos (3 wineries, 2 importers, 1 distributor) all needing equal space. This event was around the time of the short lived Windows Phones. You may recall the "tile" concept. This was inspired by that. 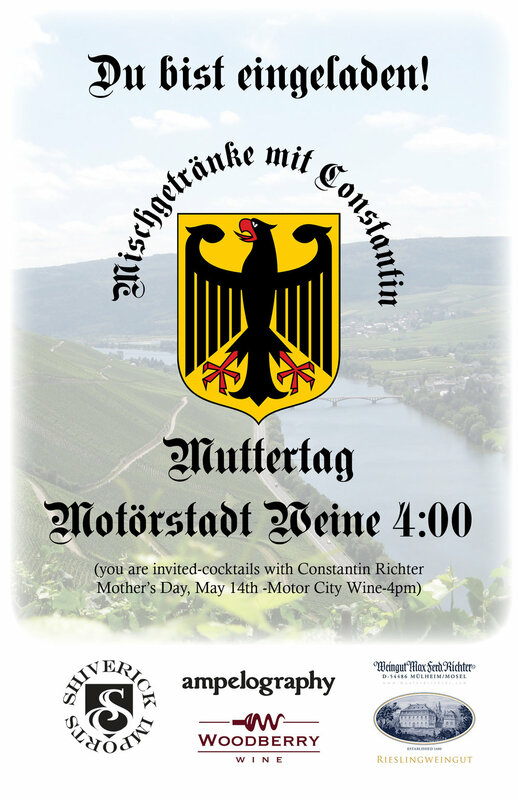 One of a few attempts at integrating pretty cool photography into the invite. This is a Matilija Daisy, which is the flower on the label of Jaffurs. Really, only found in the area around Santa Barbara, I though this broght some cool authenticity. 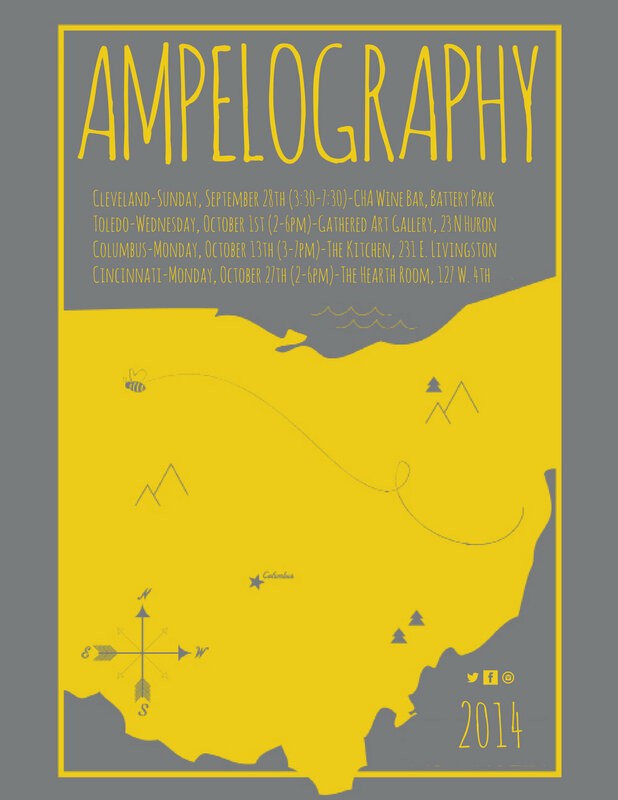 When I began ampelography, I had a partner. He was very enthusiastic about the Tremont neighborhood of Cleveland. we hosted this kickoff in a gallery in that neighborhood. This art is from a trememdous artist by the name of Amy Casey, the piece is called "Tangled"